Customers of Hastings Centre complete surveys rating our services, cleanliness, professionalism and many other attributes. 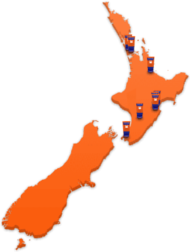 Kennards Self Storage centre in Hastings is without peer. With computer controlled access, digital CCTV, 24 hr access and security fencing there are no comparable storage alternatives in the entire Hastings area. 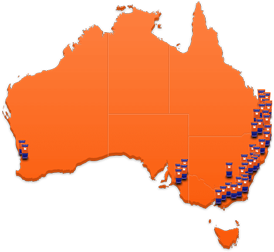 Hastings’ self storage centre also has a range of sizes so that customers can choose a space that easily suits their needs ­ from furniture to valuables, commercial spaces or boat storage, Hastings really does have every storage angle covered. Our Hastings customers are always impressed with the cleanliness of the centre, the friendliness of the staff and the efficiency of the storage facility and, what’s more, the location is only a few hundred metres from the centre of Hastings, making access extremely easy and convenient. But don’t just take our word for it ­ inspections are welcome! 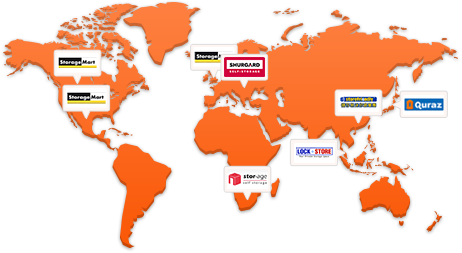 Feel free to drop in at any time to have a look at our self storage units in Hastings. 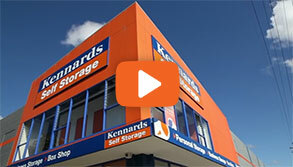 Why choose Kennards Self Storage at Hastings?